"John Betcher does it again! He brings readers an exciting, action-filled, fast paced, thriller in THE EXILED ELEMENT. Betcher always manages to fill his books with intrigue and a dash of humor. His plots are fiction but could easily be ripped from the headlines. Beth is a strong character in more than one way. I appreciate the way Betcher developed her. She makes me want to take a few self-defense classes. Betcher’s books are equally plot and character driven. He makes me eager for the next book in this series." "Betcher is an up and coming writer that deserves your eye-balls. His novels are well-written, fast-paced and enjoyable." "'The Exiled Element' is a follow-up novel in the Beck Suspense/Thriller series and it is well-written, filled with suspense and unexpected twists and turns. 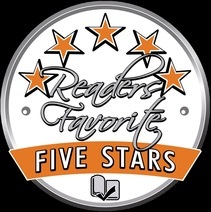 ...fans of thrillers will put "The Exiled Element" at the top of their reading list." "I get an average of two requests per day for reviews. You are one of the only authors that I cheer when I see your name!" "Betcher has done it again. A fantastic story with the ripped from the headlines feeling. Hang onto your seats, you will not be able to put this one down." -Lori Caswell of ESCAPE WITH DOLLYCAS INTO A GOOD BOOK. 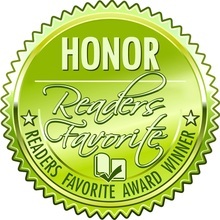 "This carefully crafted, political thriller is sharp, suspenseful, well researched and reflective of the world today." "Highly recommended for great humorous dialogue, political intrigue and so much more..."
In response to recent turmoil in Egypt’s intelligence community, the CIA has recalled Beth Becker to active duty. Though she accepts the assignment, the backstabbing and deceit she finds festering within the Agency remind her why she retired from government work. 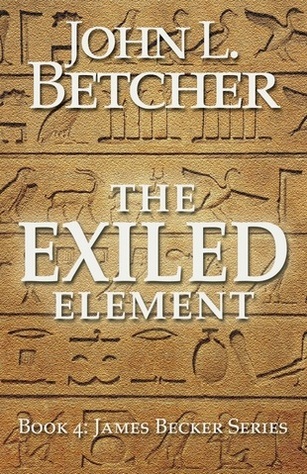 Download sample chapters from THE EXILED ELEMENT in PDF format here.